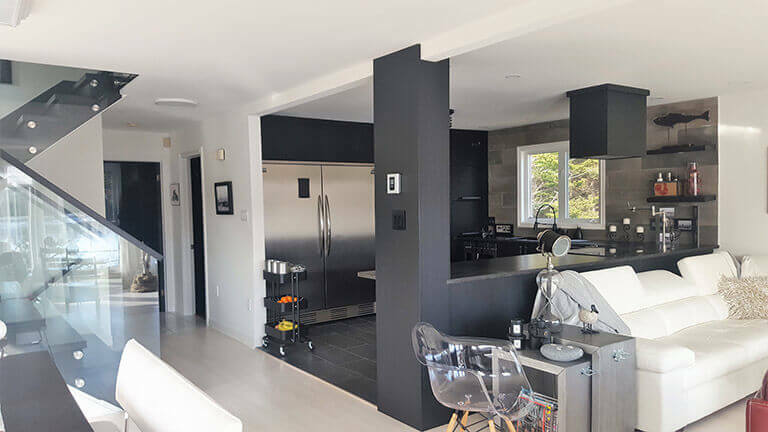 Pat McCarthy Renovations has the expertise to give you a stunning renovation that you will enjoy for years to come. 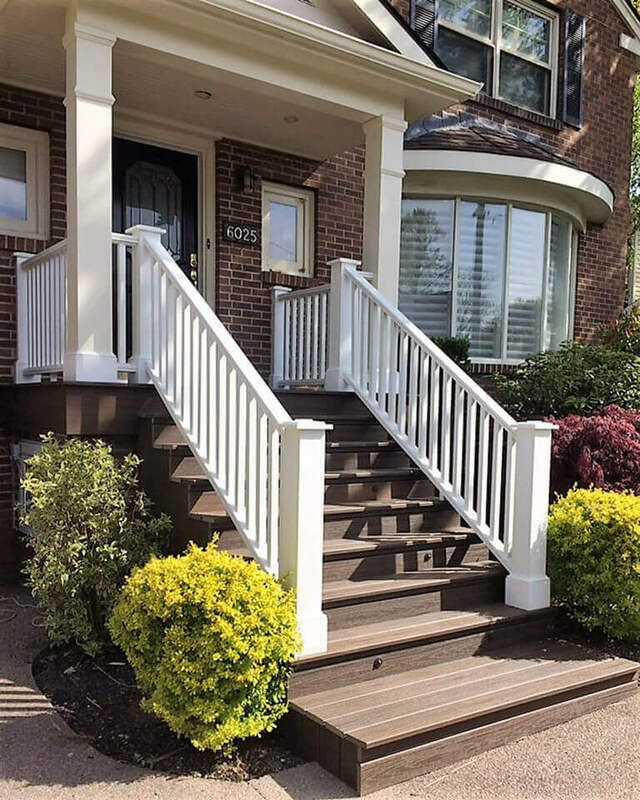 We work as part of a team, with several other companies that share a common goal: professional, courteous, and quality work is carried out on each project with the homeowner at heart. We have built a reputation as a hard-working and respectful company that loves a challenge and will rise to accomplish your vision. On the creative side, we work with several designers and architects that bring your project to another level. You don’t just want a “suitable space”; you want an incredible space that makes you feel joy when you enter your room, home, or business. In order to achieve this we lean toward top notch individuals who give you a vision that is placed on plans for our team to reproduce. Interior designers are also an important part of the process. They do all the legwork, spending endless hours selecting products that can be budget conscious, or ‘one of a kind’, depending on what you’d like. They bring all of the ‘raw goods’ together and take your project to an even higher level. Using dependable sub-trades is definitely an asset - we have been working side by side with many of ours for the past few years, developing a solid understanding of our high expectations and working together to achieve amazing results. If you’d like to know what renovating or building your dream home or business premises entails why not check out our step by step guide ‘The Renovation Process'. You can’t possibly do a renovation without having an entire team working for you. The difference is once you experience this, it’s infectious! We can’t wait to work together on another project, we just want to please customers and rise to a higher level with each new project that we do. Take a look at our Galleries to see a selection of our completed contracts. Aside from the joy of working with such wonderful and professional people, we work well together because we are all respectful of the individuals that choose us to renovate their home. Together we give you a product that you can enjoy, knowing that we will back our work, our skills, and our knowledge long after we have left your home. Spring is here and we are looking forward to quoting some exciting new projects so if you have one in mind (large or small) give us a call or fill in the inquiry form on the 'contact us' page. Fine Lifestyles magazine: ‘Best of the Best Publisher's Choice’ showcases Halifax and its surrounding areas best products and services. It is a selection of the best local businesses, based on product quality, level of service, staff, accessibility, and community involvement.